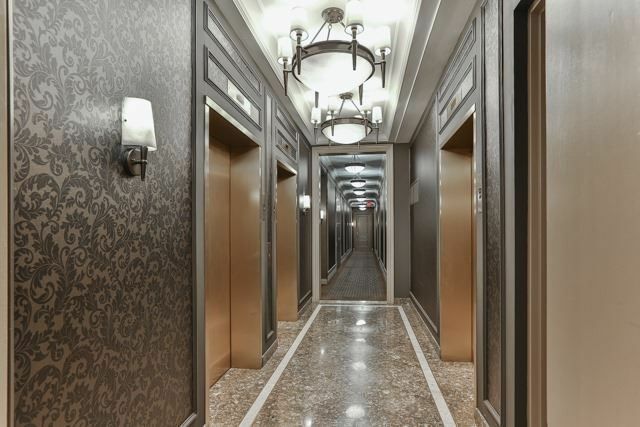 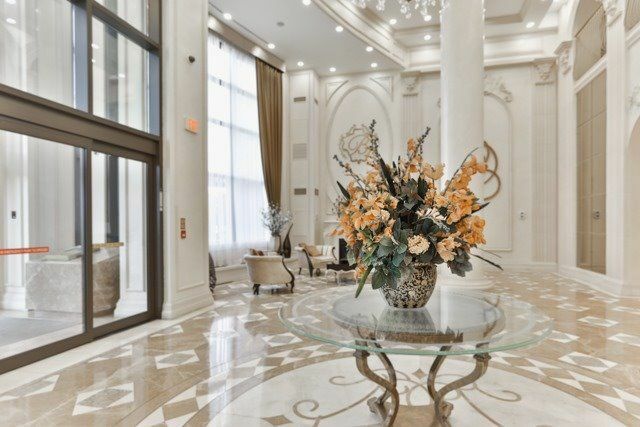 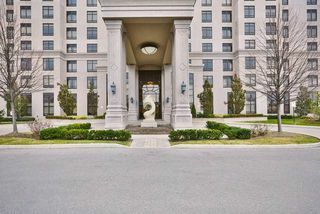 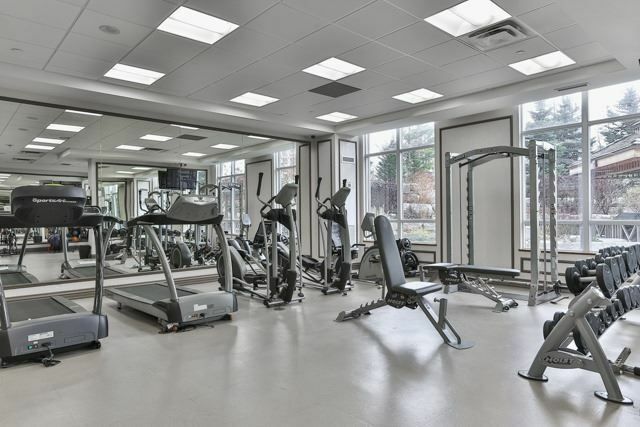 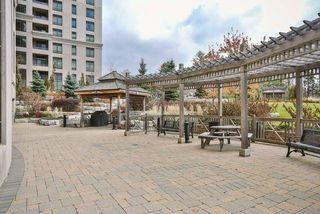 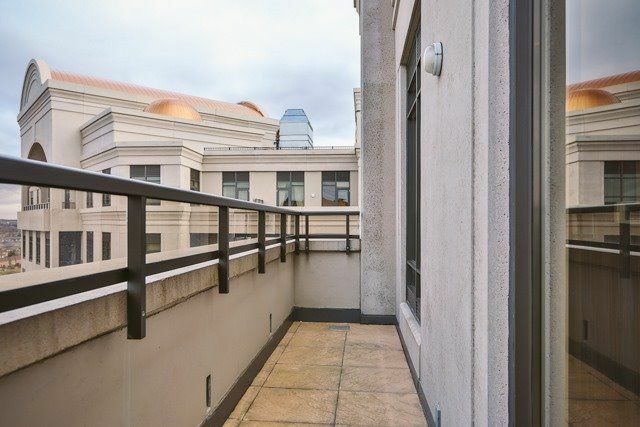 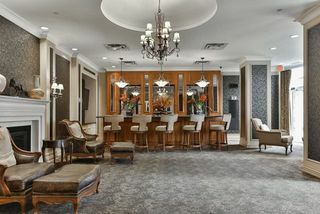 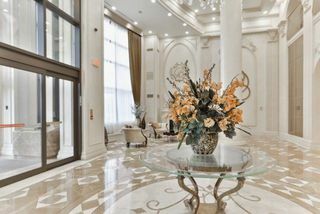 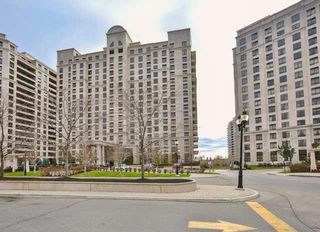 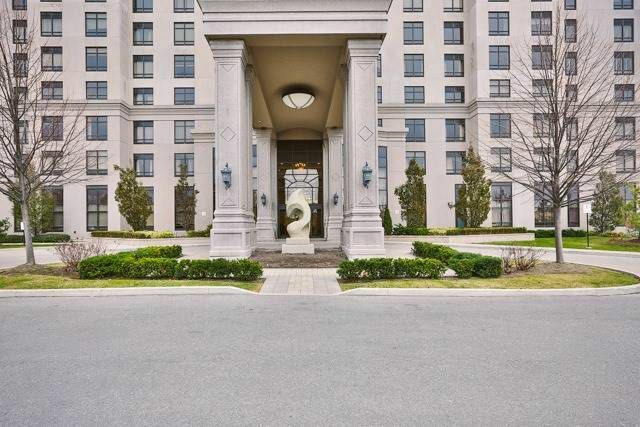 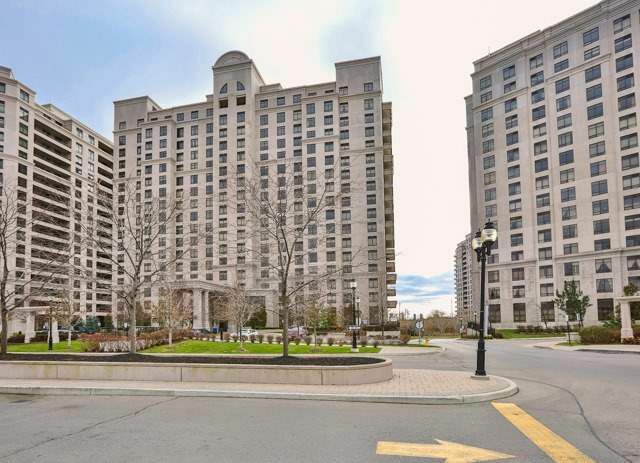 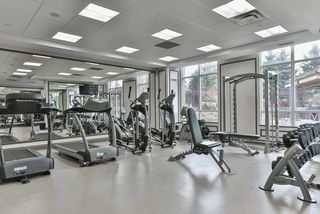 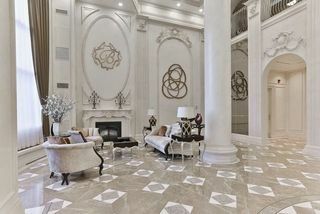 North Facing Penthouse Suite Featuring 2 Large Bedrooms & 2 Washrooms. 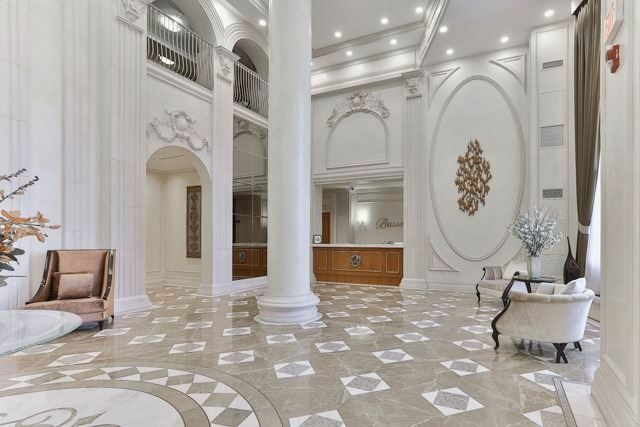 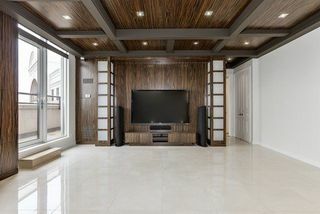 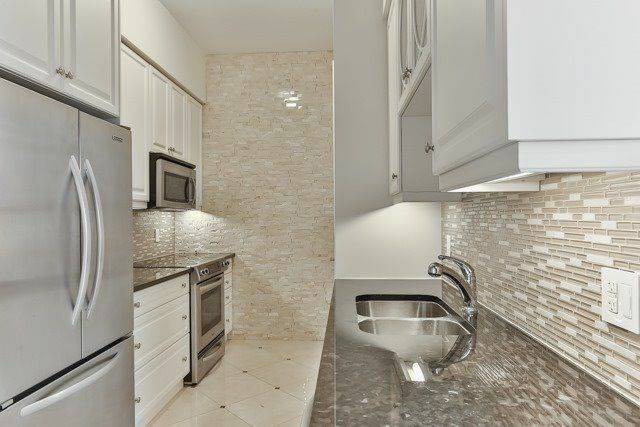 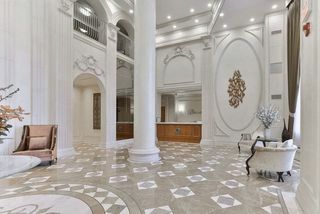 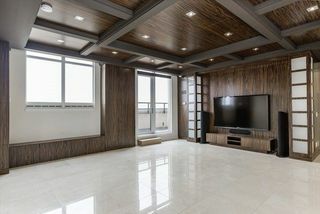 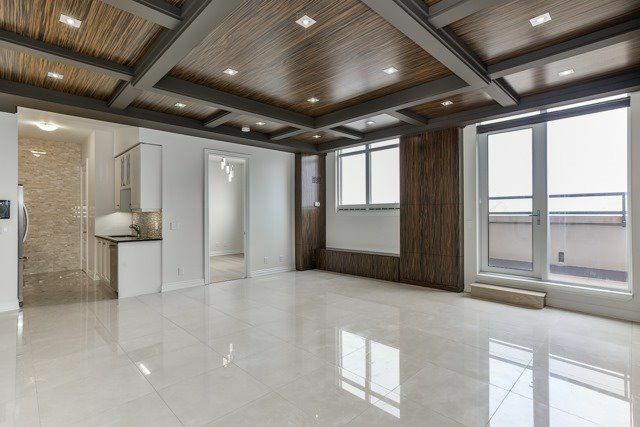 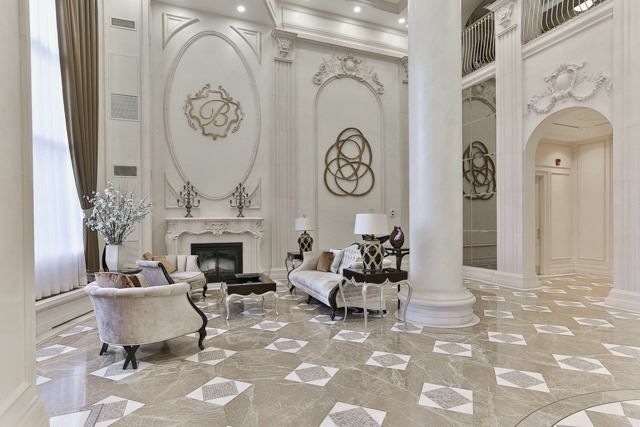 Over 60K In Upgrades Including Coffered Ceiling With Pot Lights And Marble Flooring Throughout Living Spaces. 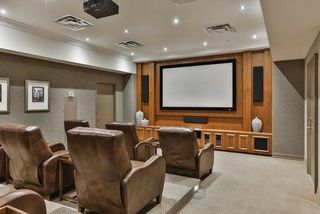 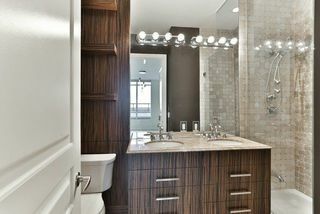 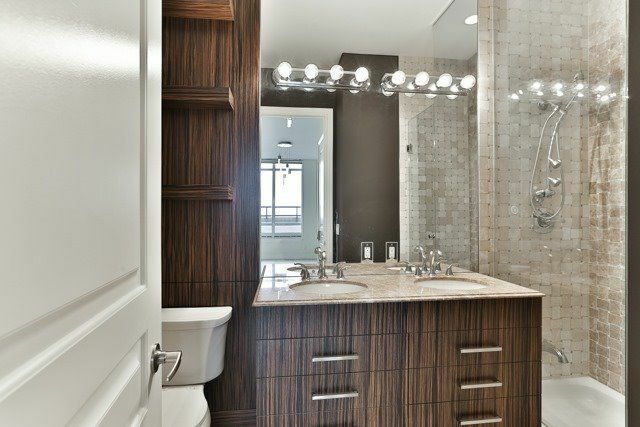 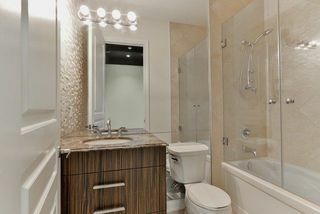 Beautiful Stone Walls In Washrooms & Custom Wood Finishing Throughout. 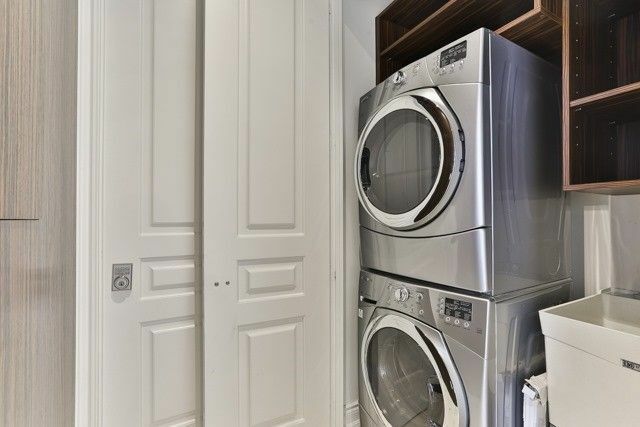 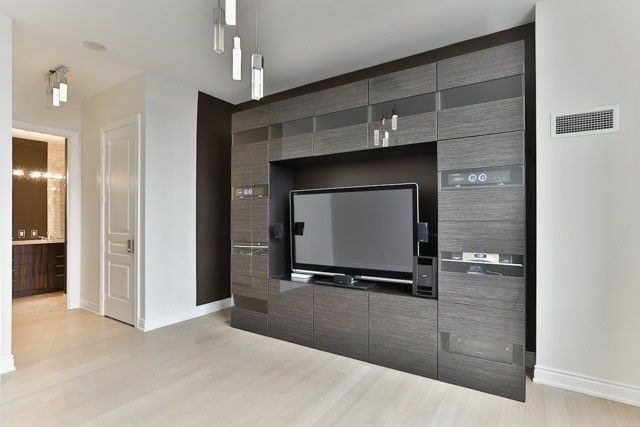 This Unit Comes With 3 Conveniently Located Parking Spot & 3 Storage Lockers And A Private Wine Cellar. 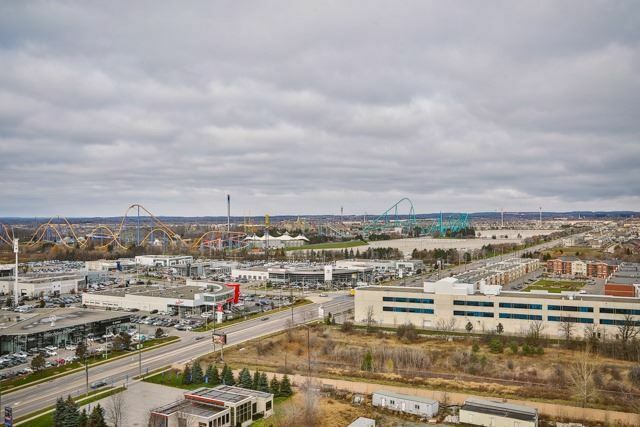 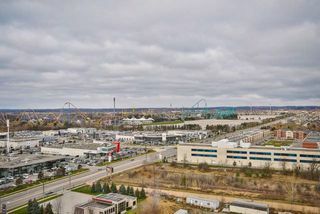 Mins To Highway 400, Shopping, Grocery Stores And The Future Mackenzie Vaughan Hospital. Extras: All Fixtures Included: Stainless Steel Fridge, Stove, D/W, Microwave, Golden Ear Speaker System, 80" Sharp Tv & Mall Mount, Window Coverings That Come With Wall Mounted Automatic Control System.